Home / TuB'Shvat / Healthy Hello! Free Shipping! 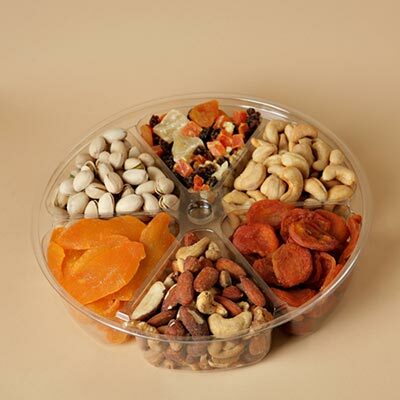 Healthy mix of roasted pistachios, roasted cashews, mixed nuts including almonds and filberts, cranberry nut mix, mixed fruit including papaya, pineapple and apricots. 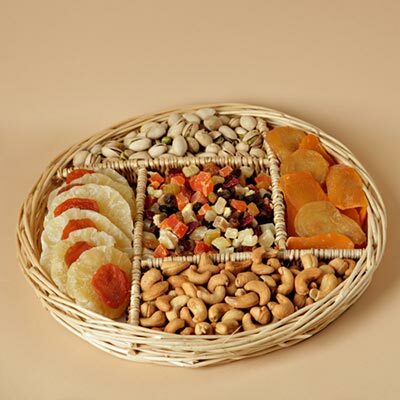 Makes a lovely and healthy gift.